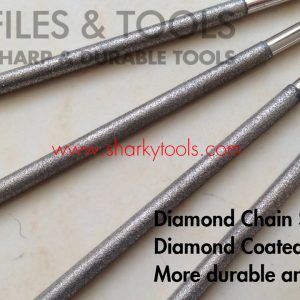 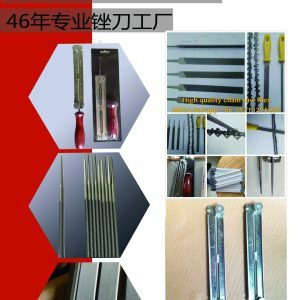 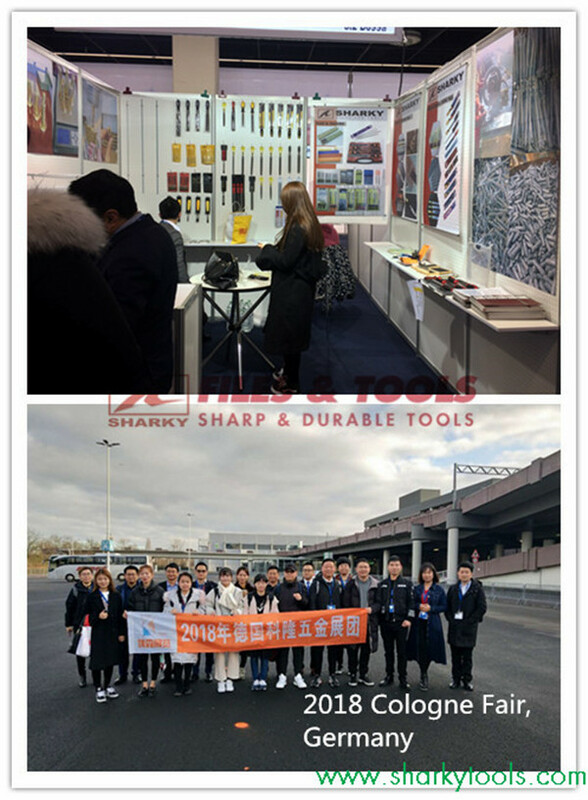 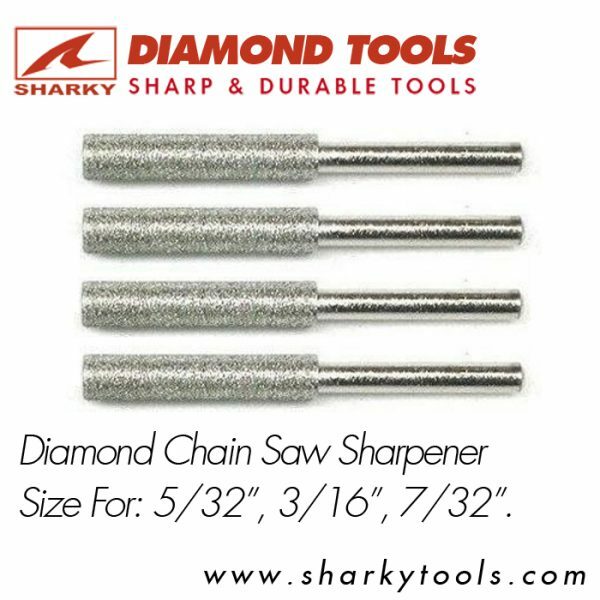 Diamond Chain saw sharpener can make a fast sharpening work on the saw chain. 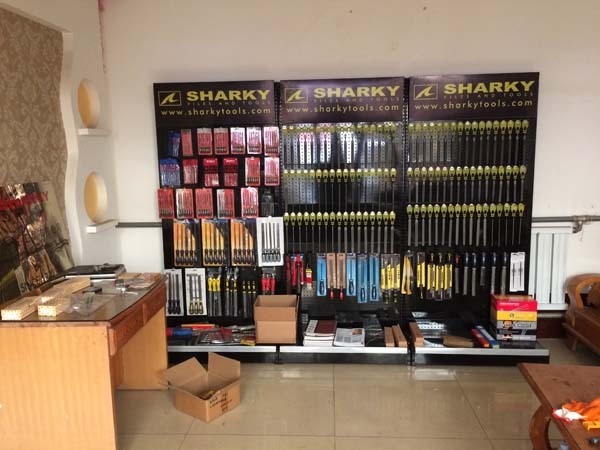 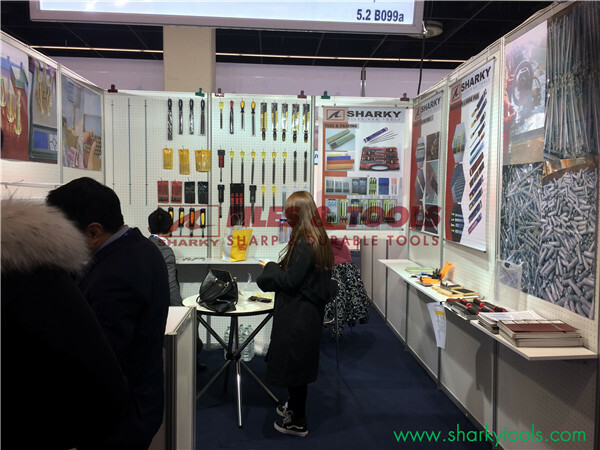 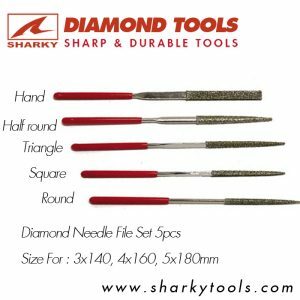 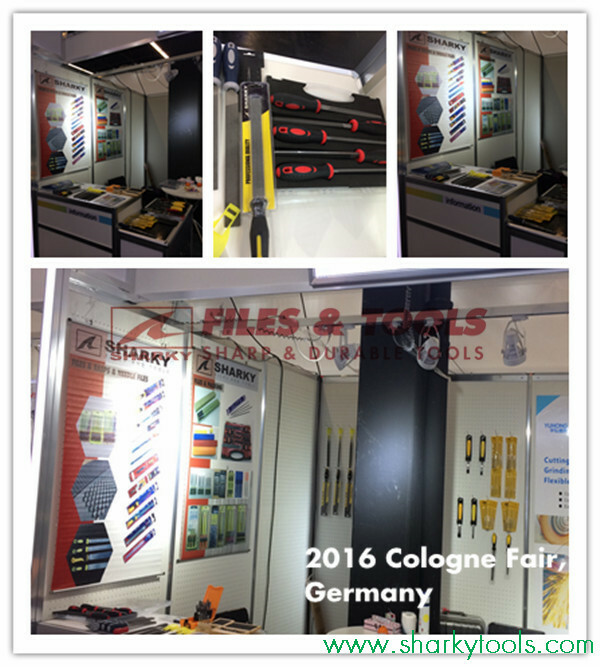 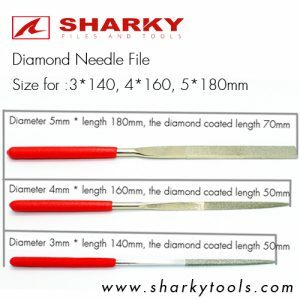 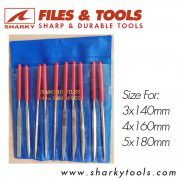 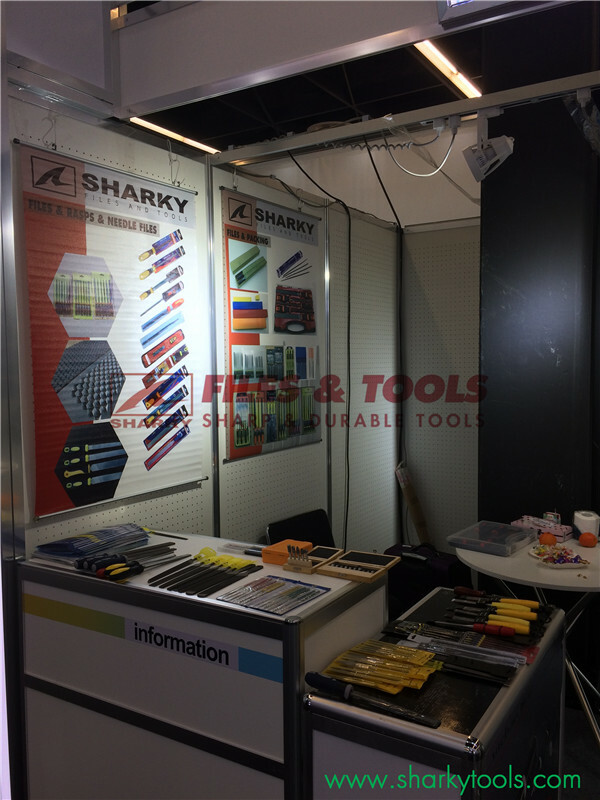 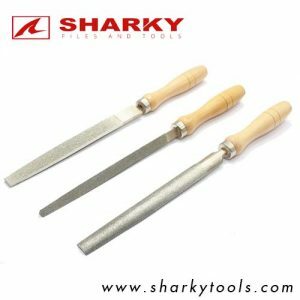 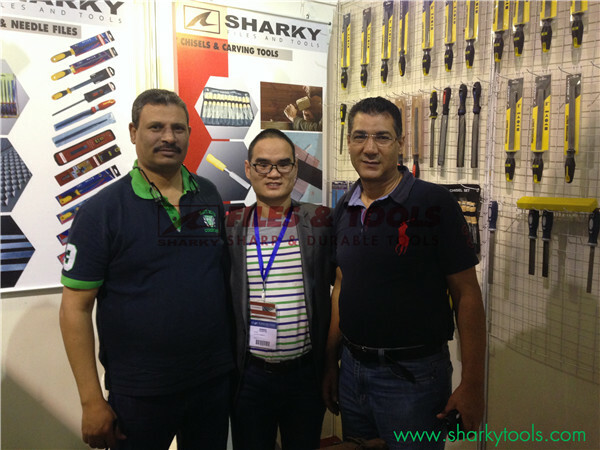 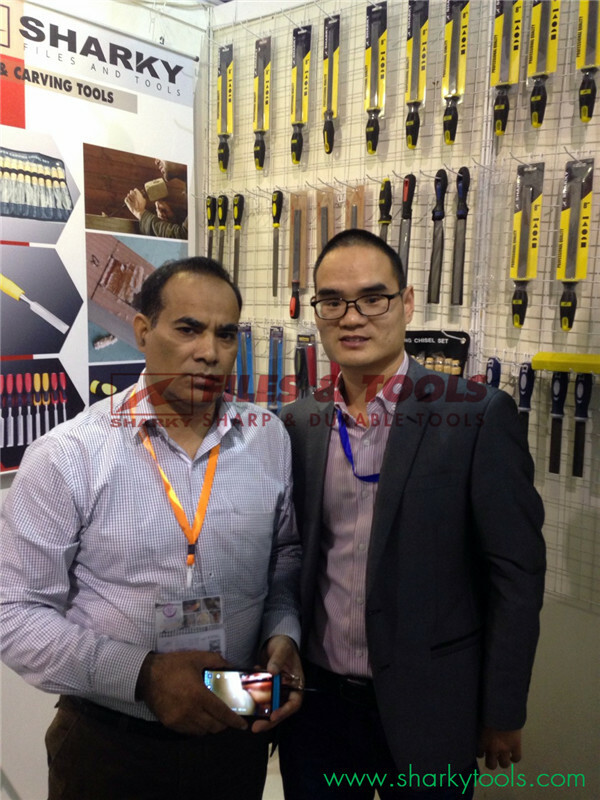 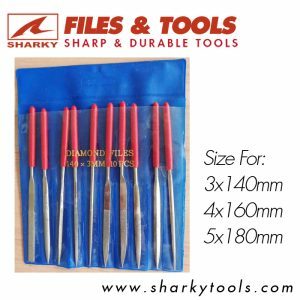 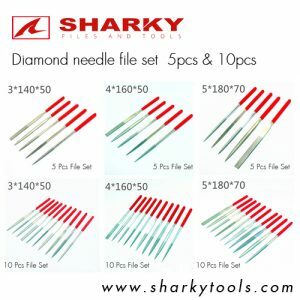 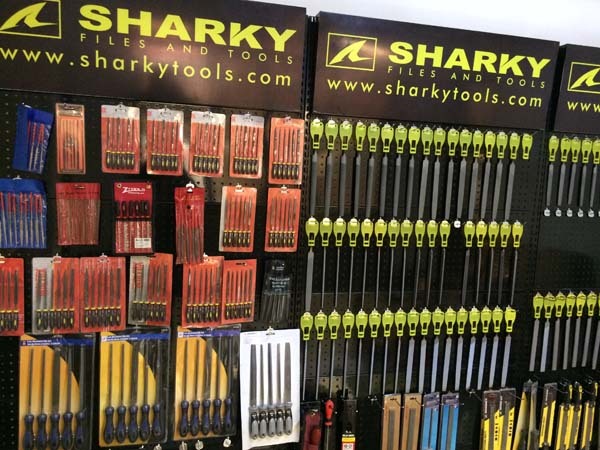 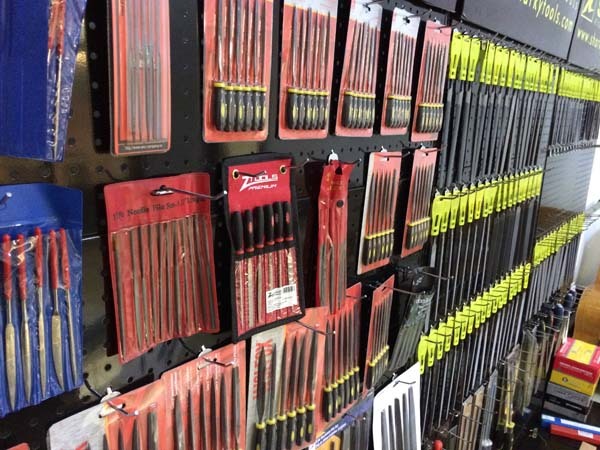 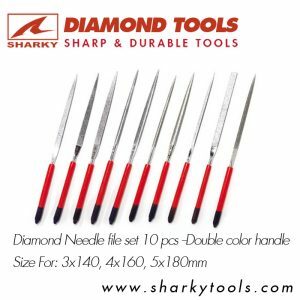 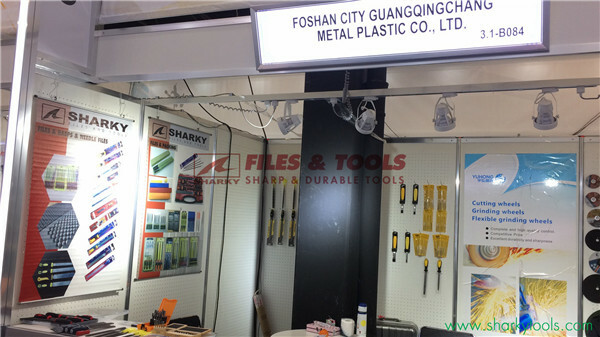 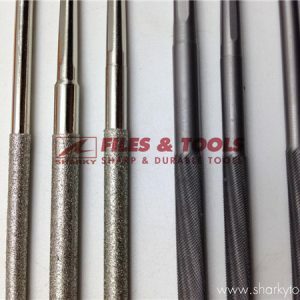 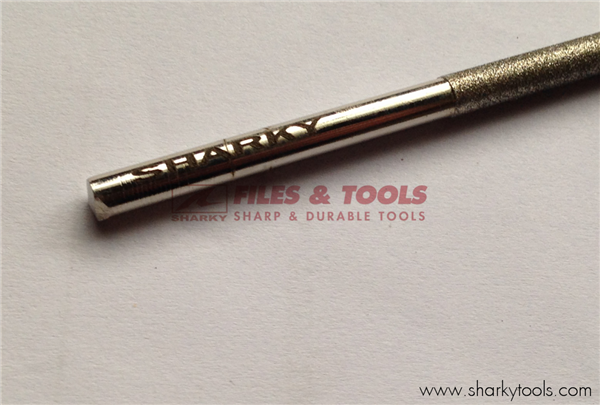 Sharky tools produce full line of chain saw sharpening tools, for any size you have. 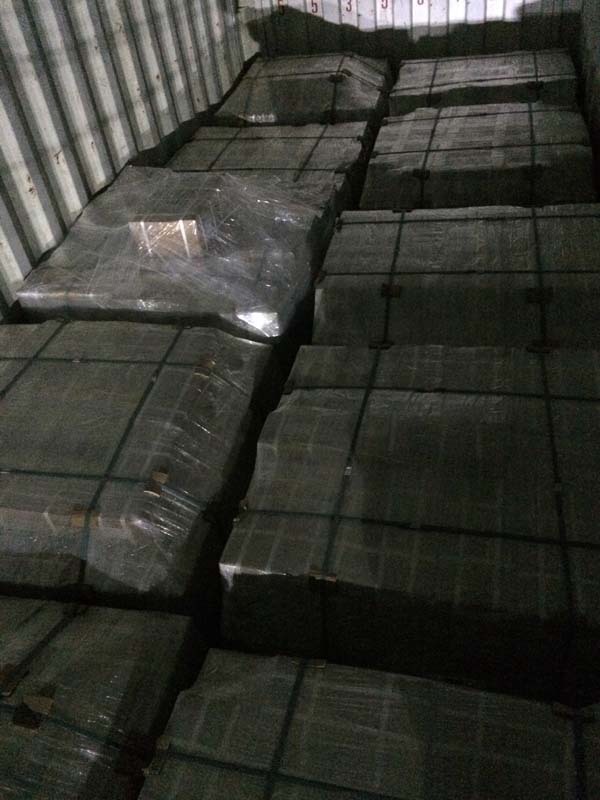 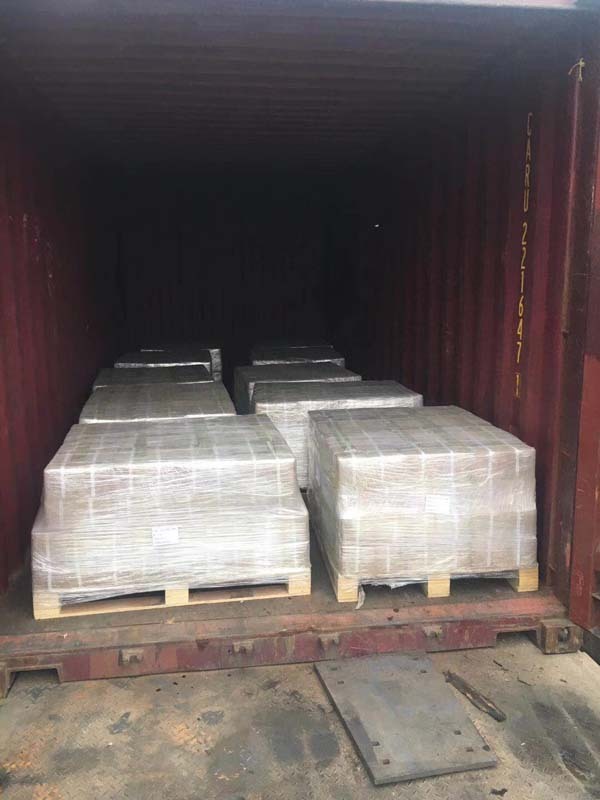 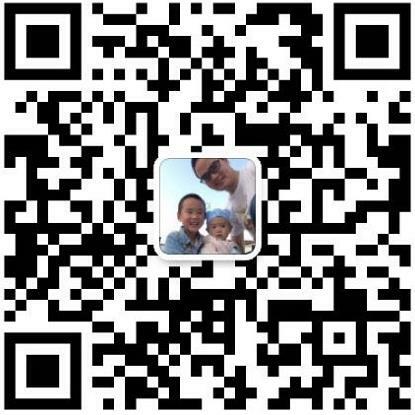 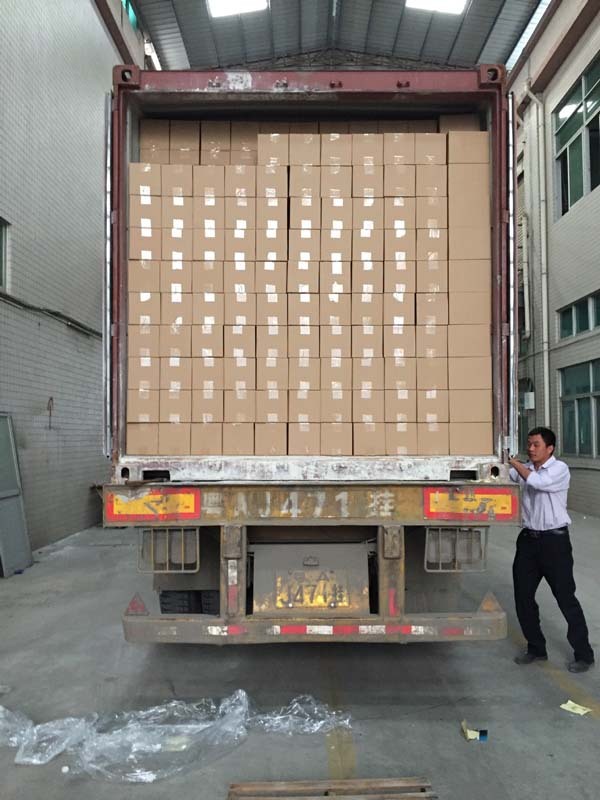 If you have any special requirment, pls contact us. 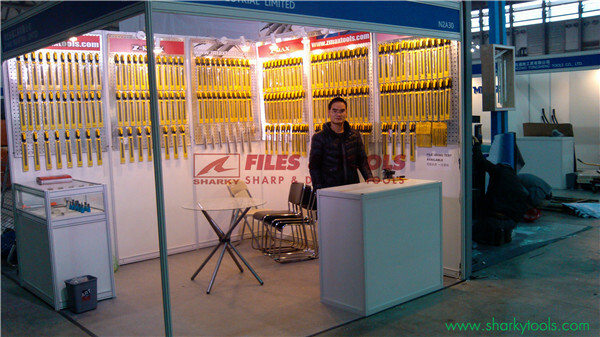 Chainsaw File Guide used for Chain saw file. 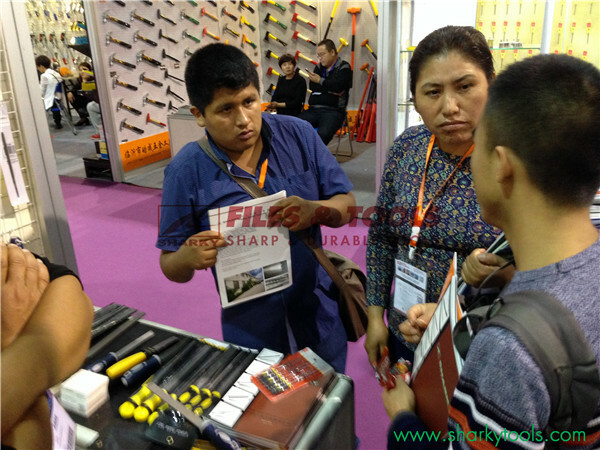 chainsaw file guide makes the sharpeningwork with the fixed angle and strength. 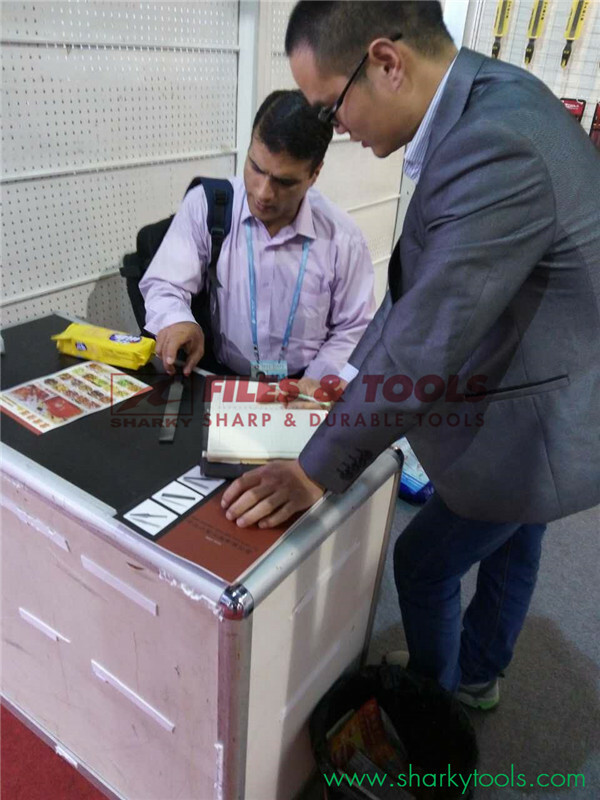 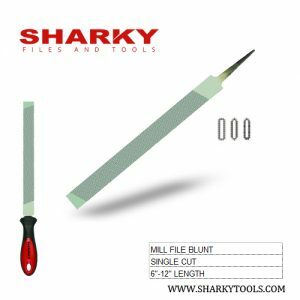 Before the sharpening, make sure the file is tightin the guide groove. 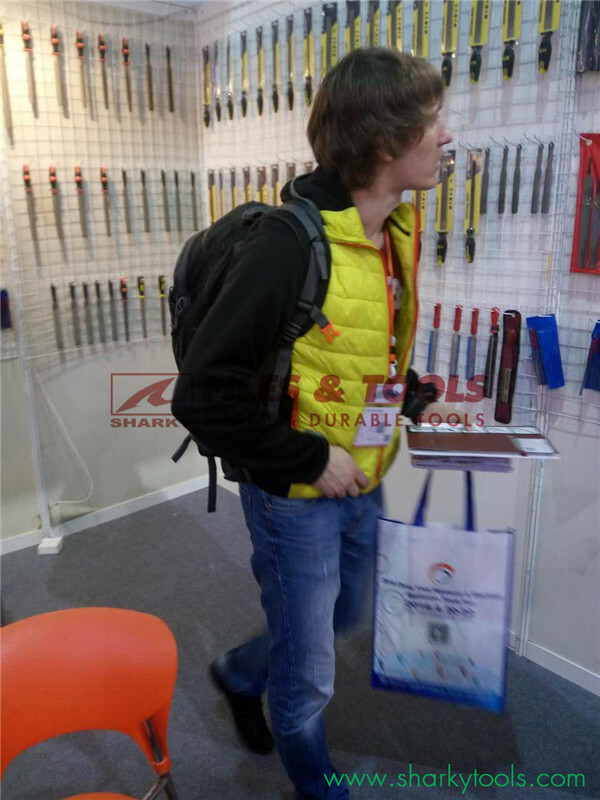 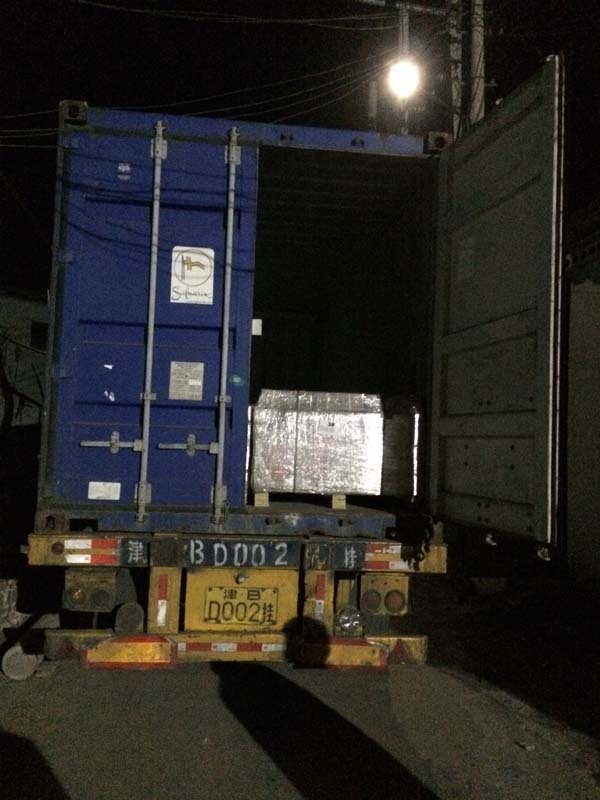 Usually, the guide will be use with a replacement handle. 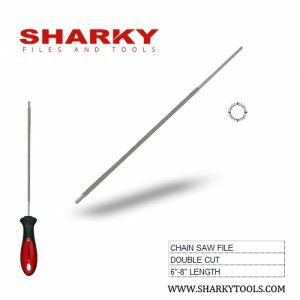 CLICK HERE FOR MORE ITEMS IN OUR CHAINSAW FILE SERIES. 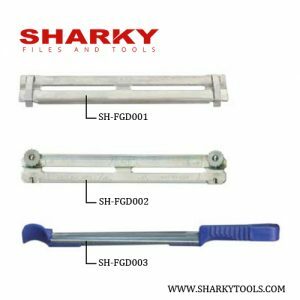 Sharky Chain saw files guide plate can holds the file at the correct depth when sharpening saw chain, clear markings allow easy allignment for common sharpening angles. 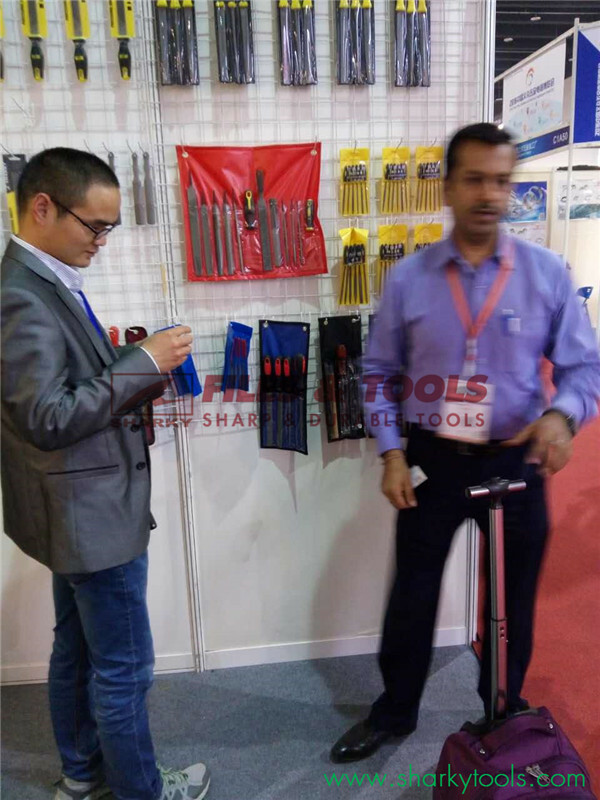 Usually comes with a handle for safety and ease of use.